I have to begin by saying that, as with my Churches of Venice site, this is a site inspired by my passion for art, architecture and history, not by religious belief. The differences from the Venice site are - more frescoes, more gothic and more architectural variety. Venice's division into sestieri made the organisation of that site easier, though. 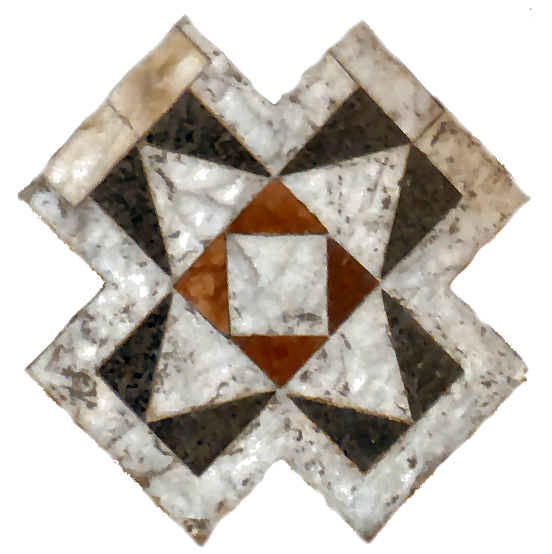 In 1343 Florence was divided into four quartieri, each was named after its most important church - Santo Spirito, Santa Croce, Santa Maria Novella and San Giovanni (the Baptistery). Here I've gone with a version of this division - labelled East, West, Centre and Oltrarno. Only the East/West split needs explaining, I think - it is divided by the via Cavour so you'll need to tilt your map a little anti-clockwise to 'get' it. The centre is basically the area east of (but not including) Santa Maria Novella; and south and west of (and including) the Duomo. Each area thereby gets two unmissable big-draw churches. For the outer limits I've gone largely with the outer (14th-century) city walls. I say 'largely' because I couldn't really ignore San Miniato and San Salvi. And a few more are also essential, through their connections with other churches or for the art that they once housed. In June 2015 I added a page devoted to Fiesole - how could I not? - and in early 2017 a page devoted to Siena became presentable. Prato, Arezzo and Pisa are some more possible later additions. A word about hospitals. As with convents and monasteries it's impossible to write about churches in Florence and not mention the ospedali. But if - and this is admittedly not usual - they did not or do not now have churches attached I've tended to exclude them. 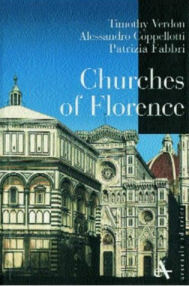 There is no current book, certainly not in English, that lists all of the churches. And although there is a comprehensive selection on the Italian Wikipedia site, the entries there are mostly sparse and often taken word-for-word from those old brown boards on poles outside the important buildings of Florence, which are often more than somewhat unreliable. My most-used bibliographic sources are listed below, with any books that are devoted to just one church listed in that church's entry. Been back from Siena a couple of weeks, so them pages has been getting very much improved. 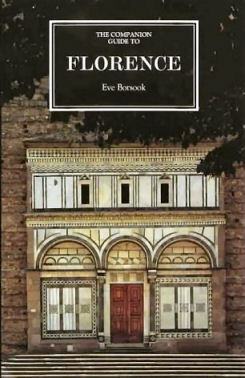 Some recent books and exhibition catalogues devoted to Florence have been read too, resulting in bits of extra enlightenment here and there. Improvement rather than expansion is my goal this year. Just back from my trip to Florence and Arezzo with a fair amount of info and photos to add to the Florence pages, and small content but big hopes for a future page devoted to Arezzo. Time is being spent preparing for a trip to Florence and Arezzo early next month. 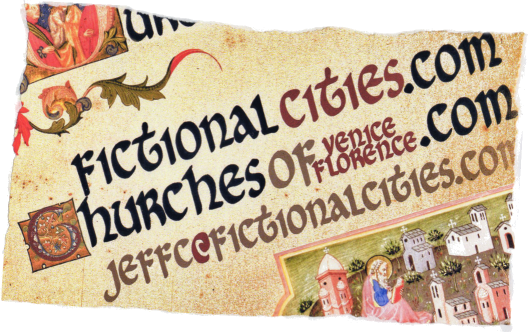 This will result in some updates to the Florence pages, no doubt, and the waters of possibility of an Arezzo page will also be tested. News reaches me that the team behind the virtual reconstruction of San Pier Maggiore as few years back, and the exhibition that resulted, centred on Botticini's Assumption of the Virgin, might be turning their attentions to Santa Lucia de'Magnoli - a less obvious choice, to say the least. seems a better reflection of said content, no? I'm booked on an art-history guided trip to Siena in March, which means I'll learn lots but not have much time for my own investigations, I'm thinking. I might just have to go there under my own steam later in the year. A trip to Florence is very likely later too, either on its own or combined with a planned trip to Arezzo in September. It's a hard life. Also some volumes called Le Chiese di Firenze by Alberto Busignani, published late in the 20th century, have recently been brought to my attention. I'll be working my way through them in the coming months and seeing what I can find out, and scan. I'm experimenting with making the text in every other paragraph grey, to differentiate between them without using up space with blank lines. I tried red text at first, being inspired in the whole thing by illuminated manuscripts, but changed it to grey because I thought that it looked too much like I was highlighting that text as more important - which I'm not. 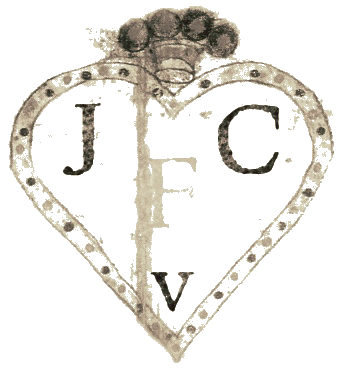 The two standard works about the churches of Florence are Notizie Istoriche delle Chiese Fiorentine, written by Giuseppe Richa in 1754 and a book by a pair of Germans called Paatz called Kirchen von Florenz, written in the 1940s, in German, and derived from the Richa. Neither of them are what you'd call current, as you can see, and neither was translated into English. The list and map in the latter enabled me to make my list of churches comprehensive and to find all of those that still stand. Some volumes called Le Chiese di Firenze by Alberto Busignani published late in the 20th century have recently been brought to my attention. I'm working my way through them and seeing what I can find out, and scan. Three late-20th-century books that I've picked up over the years have formed a basis. 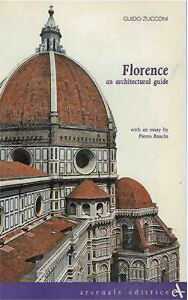 They are Florence - an architectural guide by Guido Zucconi; Firenze Architecture by Lorenzo Capellini and Churches of Florence by Verdon, Coppellotti and Fabri. This last little book is closest to the most useful, as you might imagine, but annoyingly lacks both an index and a contents page. 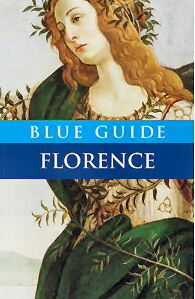 Eve Borsook's Companion Guide to Florence and The Blue Guide to Florence by Alta Macadam have both been darn useful on recent trips, and for reliability. 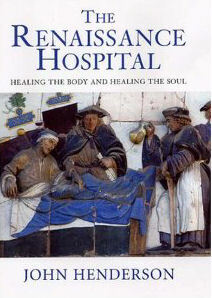 The Renaissance Hospital: Healing the Body and Healing the Soul by John Henderson proved fruitful with regard to those churches attached to hospitals. 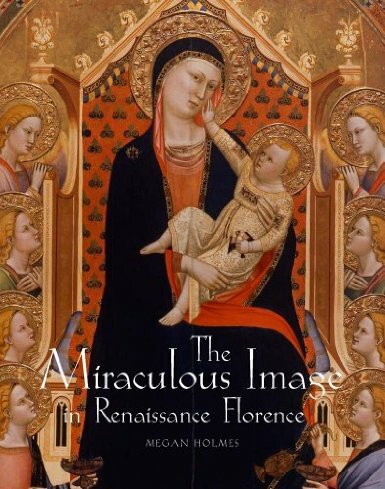 The Miraculous Image in Renaissance Florence by Megan Holmes is an unusual investigation of the power and use of images, rather than the more usual concentration on the makers and commissioners of these images. Correspondence with Jonathan Buckley, the man responsible for the excellent Rough Guides to Florence and Venice and many fine novels, has also been a boon.